Before you hire the first design-build or general contractor you find, there are many factors to consider when it comes to finding the right home remodeling company that suits your project. 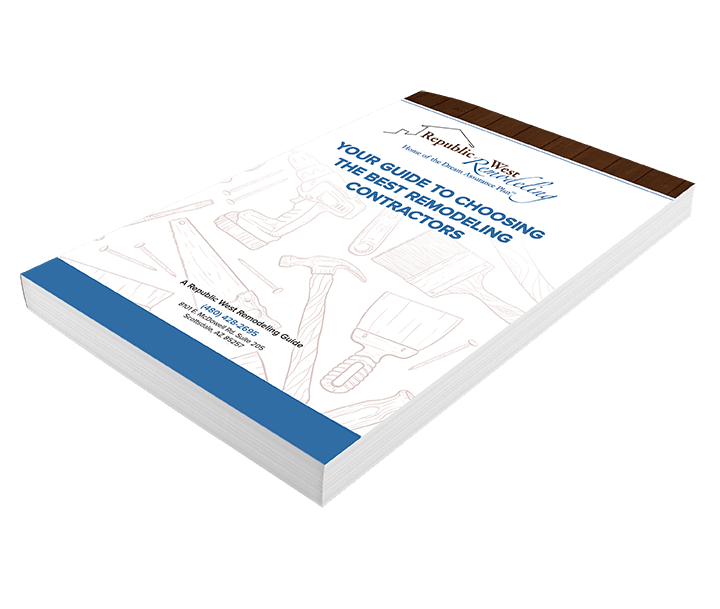 Our latest guide provides insight into hiring a local home contractor for your home improvement project. Download your free copy of our new guide here!